… the Lorax may be native to the Mount Kenya Safari Club. Read of the week! The Lorax is just one of the environmental books we recommend! … all about the long, strange trip of the world’s most mysterious script. 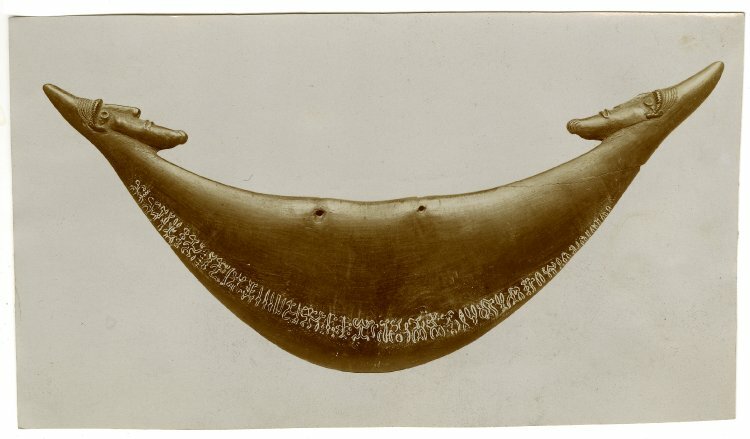 Ronogorongo, the lost language indigenous to Easter Island (we think), remains undeciphered. Why do you think Rongorongo isn’t a major language of Chile and the Americas? … how a 9-year-old’s statistics helped shape the debate on straws, and how a 12-year-old is working to clean them all up. Campaign buttons for servers are available for order on our website. Join the One Less Straw campaign, and take the #PlanetOrPlastic pledge. … private schools are becoming more elite. 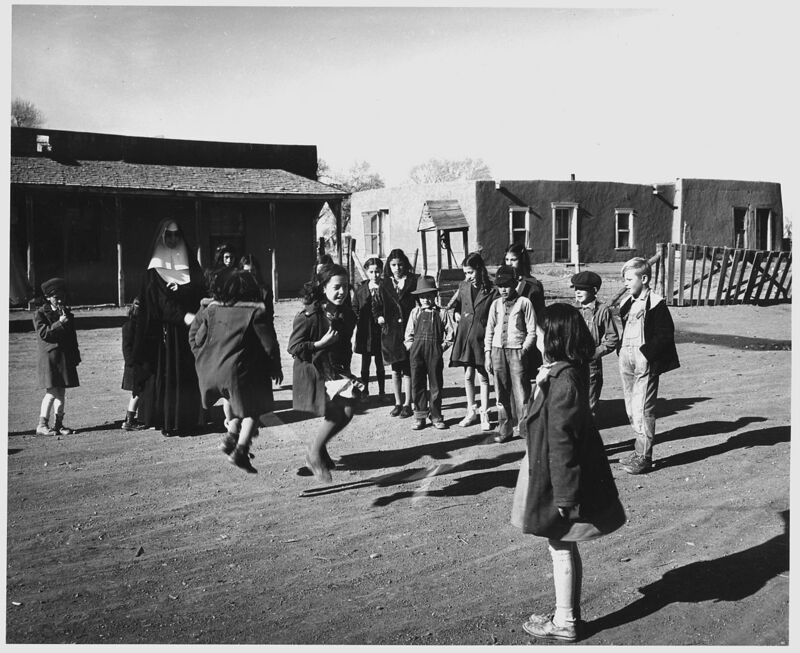 The decline of Catholic schools (like this one in Taos, New Mexico, in 1941) is making independent education less accessible to middle- and lower-class students. Use the National Geographic Learning Framework to make any school more elite. … archaeologists discovered the oldest versions of one of the world’s oldest stories. Navigate the Odyssey with our lovely little geo-tour. … Caribbean lizards have evolved since last year’s hurricanes. 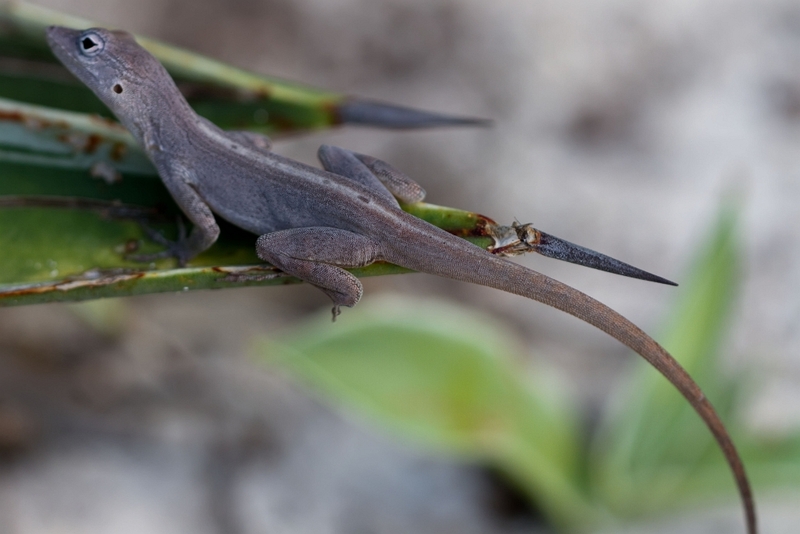 After hurricanes Irma and Maria hit Turks and Caicos, local species of anole lizards evolved with bigger toes, longer front legs, and a better grip. Where else can we see evidence of evolution in action? … outer space is closer than we thought. 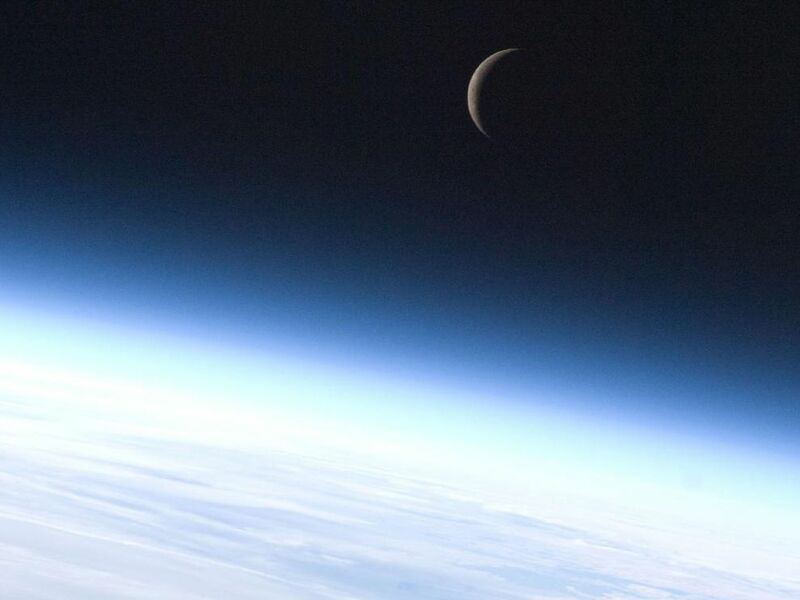 The Kármán line—the boundary separating our atmosphere from outer space—may be 20 kilometers closer to Earth than we thought. … why disabled people need plastic straws. Plastic is a complex issue. Get some guidance from our collection of resources. … Mars may have an underground saltwater lake. 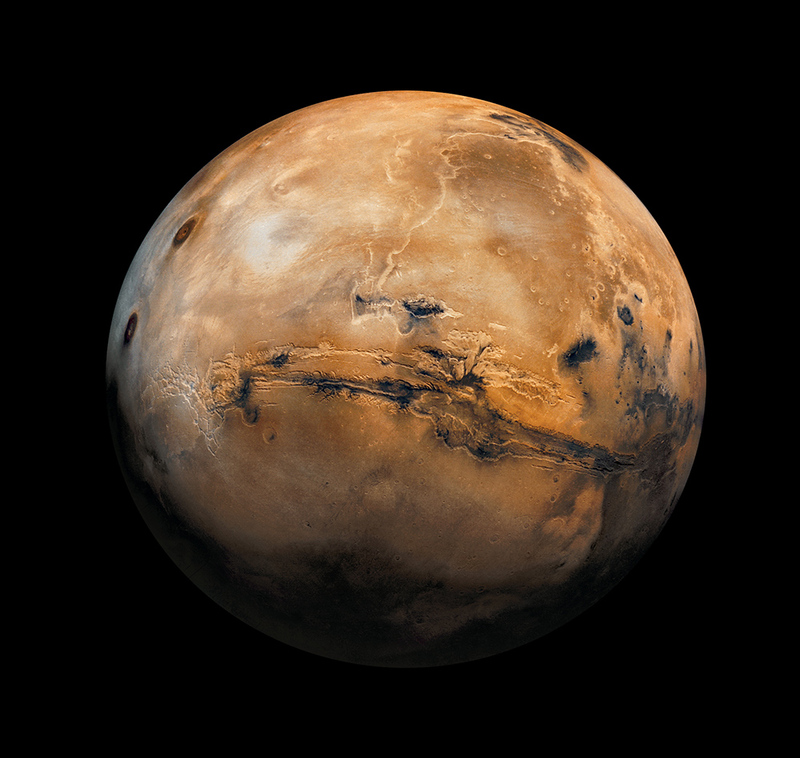 This composite image of Mars was captured by India’s Mars Orbiter Mission probe. Photograph by USGS, NASA, National Geographic. You’ve got Mars questions? We’ve got answers. … everyone on Earth has cravings at 7pm and 2am. 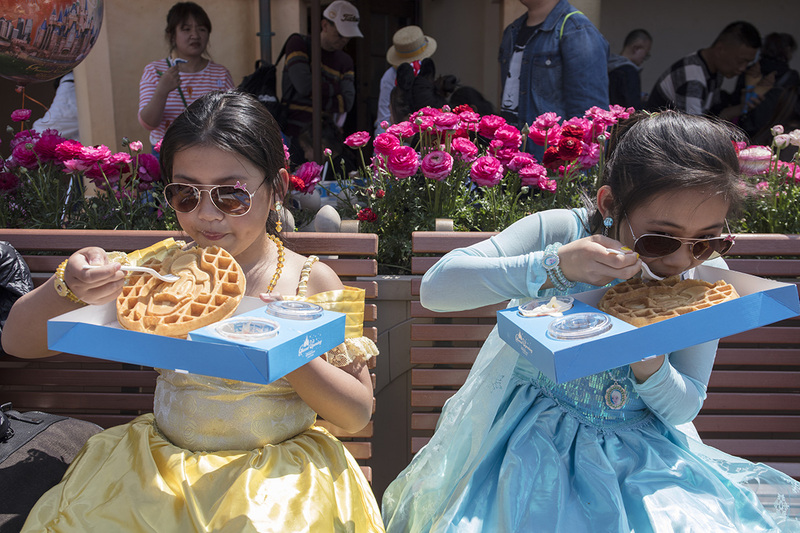 Princesses satisfy their cravings at Shanghai Disneyland. … what would happen if we detonated a nuclear bomb in the deepest place on Earth. (Not much). Get to the bottom of the Mariana Trench without blowing it up.